Did you know that horses can’t vomit? Or the fact that their teeth never stops growing? There are a lot of things you might not be knowing about horses. Let me help you. Are you ready? Here they come. The word ‘chivalry’ is indebted to the French word for horse or ‘cheval.’ A horse drinks at least 25 gallons of water each day. While male horses are called stallions, females are termed mares. A young male horse is a colt, similarly a young female horse is a filly. 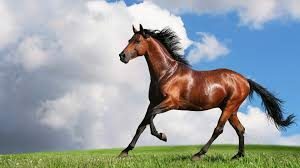 Horses can walk and run just a few hours after they’re born. Mongolian tribes were the first people to domesticate horses. The teeth of a horse is larger than its brain. Horses can sleep lying down and standing up. Horses are social animals. A horse with a red ribbon on its tail kicks. So did you learn something new about horses today? No? You already knew everything I said? Well, that’s okay because I’m not finished yet. 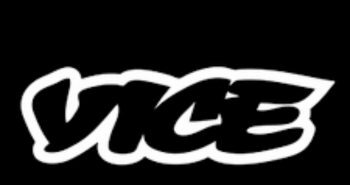 I have an entire list waiting just for you. Happy learning! This breed was born in the early 1800s in the Ozark Mountains. The breeders mixed the likes of Arabian horses, Morgan horses, Tennessee walking horses, etc. The Missouri Fox Trotter can be spotted in the adjacent states of Kentucky, Illinois, Tennessee and Arkansas.This breed is known for its gait. As the very name suggests, this breed is a resident of the Arabian Peninsula. The Arabian breed is one of the oldest breeds of the world. An Arabian horse boasts of a life span of 30 years. It can weigh around 1000 pounds. 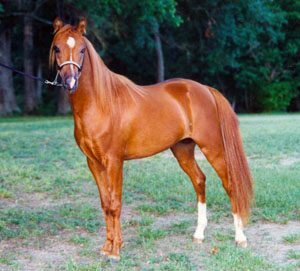 Dwelling in the United States, the American Quarter is the fastest horse breed when it comes to covering short distances. They’re employed not only in western pleasure riding but also in events such as barrel racing, roping and cutting. They can be found at rodeos and working on ranches. This breed too is housed in the US. 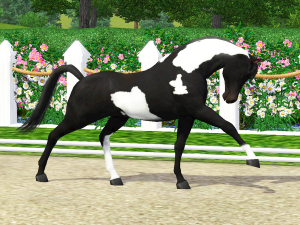 The horses take pride in their white and dark coat colors. They are used in pleasure mounts. 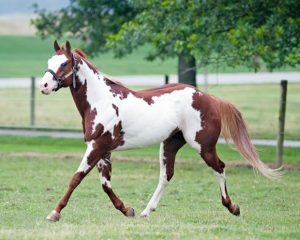 The American Paint House is one of the fastest growing horse breeds in North America. The breed is cordial and likeable. The word ‘pinto’ may at times replace the word ‘paint’. This breed originated in England somewhat between the 17th and 18th Century. Thoroughbreds are praised for their knack of both racing and jumping. 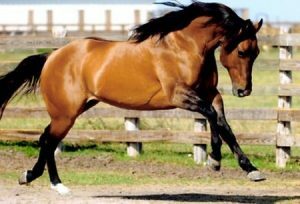 The horses can be distinguished by their athletic and slender body and tall stature. The American Miniature horses are amiable and affable. You can come across them in America and Europe. This breed has been around since the 1600s. Typically, the horses will not measure more than 34 to 38 inches. Because of their small size, they used to be kept as pets by nobility. 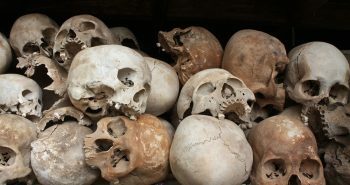 They were also made to work in the coal mines. However nowadays, you’ll find them mostly as driving horses and service animals. The breed was brought forth by the Nez Perce Native American tribe in the Pacific Northwest. Today they are a familiar sight in North America and Europe. 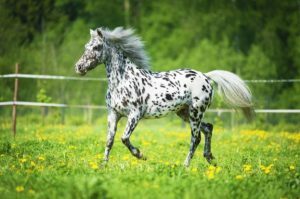 An Appaloosa’s coat is marked by several colors like that of a leopard. This old breed weighs between 950 and 1200 lbs. 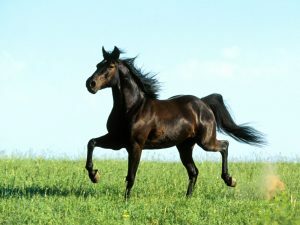 Being strong and resilient and independent, they can serve as stock horses, pleasure mounts, etc. 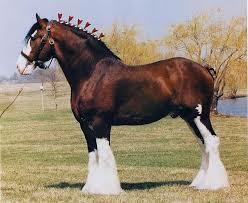 Besides, these horses flaunt big bodies along with meager manes and tails. 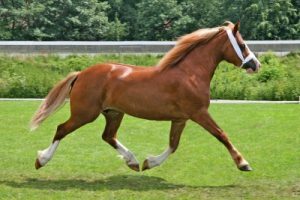 This breed belongs to Massachusetts and the horses are more often than not small in build. They’re used for the purpose of riding and driving. Additionally, this horse is the state animal of Vermont. A Morgan horse is celebrated for its smartness and adaptability. They’re usually muscular with a neat head. Their necks are well arched as well and they can vaunt colors like chestnut, black and bay. 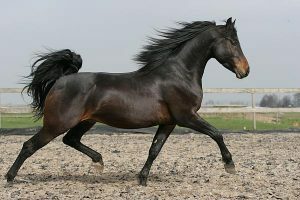 The Tennessee Walker, a gaited breed, was developed in the southern part of the United States during the 18th Century. It was to be used on farms and plantations and for riding long distances in the Civil War. The horses can be bay, black, chestnut, sorrel and white in color. Their gaudy movement and four-beat “running walk” sets them apart. They are seen taking part in various competitions. The Warmblood horse breed is said to have originated in Europe. 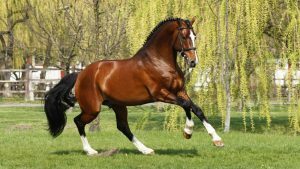 It’s a combination of breeds like the Hanoverian, Holsteiner, Oldenburg and Trakhner. The horses are used in the Olympic games for jumping and dressage. 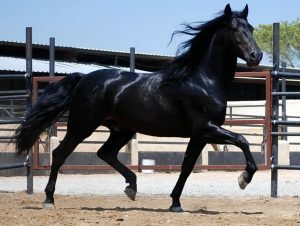 An ancient breed (that has come into existence in the 15th Century), the Andalusian has been mentioned by Homer in his ‘The Iliad’. It was also employed during wars and held in high esteem by nobility owing to its strong, compact and stylish built. These days they are used for dressage, jumping and so on. These agile horses are for the most part grey or bay in color. They’re characterised by the presence of long and thick manes and tails. The Spanish breed has come a long way from the Iberian Peninsula. It also goes by the name of Pura Raza Espanola and Horse of Kings. 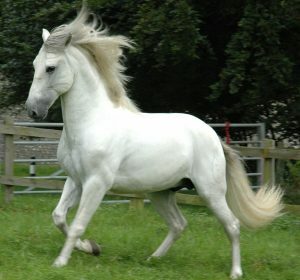 A Caspian horse, as a rule, is small in size. This too is an ancient breed but is thought to be found again in the 1960s. The breed was originally rediscovered in the year 1965 by Louise Firouz. The horses are a native of North Iran. Another name for this breed is Khazar Horse. The Welsh Pony and Cob breed, originating in Wales in the United Kingdom, is sturdy and robust. The horses have treaded on earth since the Middle Ages. Not only do they show off a good temperament and hardiness but also a free-moving gait. They are used for jumping, trekking, pleasure riding, etc. The country of Shire’s origin is England. It was then exported to the United States during the 19th and the 20th Century. The breed is either black, bay or grey in color. Some horses may have white marks and white stockings with long hairs or “feather”. 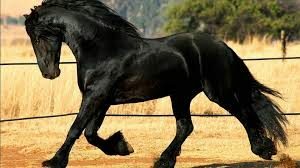 Also named Frizian and Belgian Black, these horses have originated in the Netherlands. The breed is black in color. Other distinguishing traits include strong muscular frame and agility. Of late, the Friesian horses are being introduced to dressage. 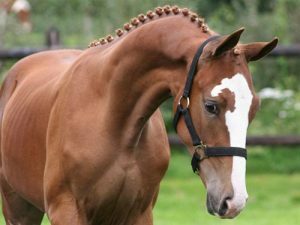 So there you have the 15 most popular horse breeds!